Our unique range of schools Instant Vegetable Gardens and plants have been carefully chosen to help children discover the joy of growing their own food. Our gardens are designed to be planted and harvested during term time with a range of organic plants that children love to grow, cook and eat. 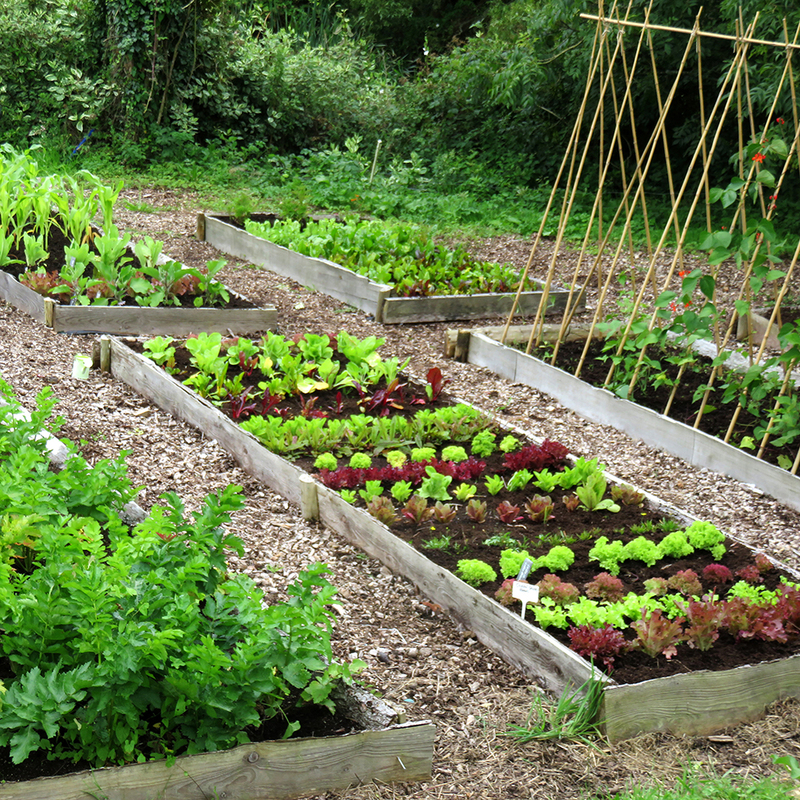 This garden is designed to be easily planted and harvested within the summer term time. 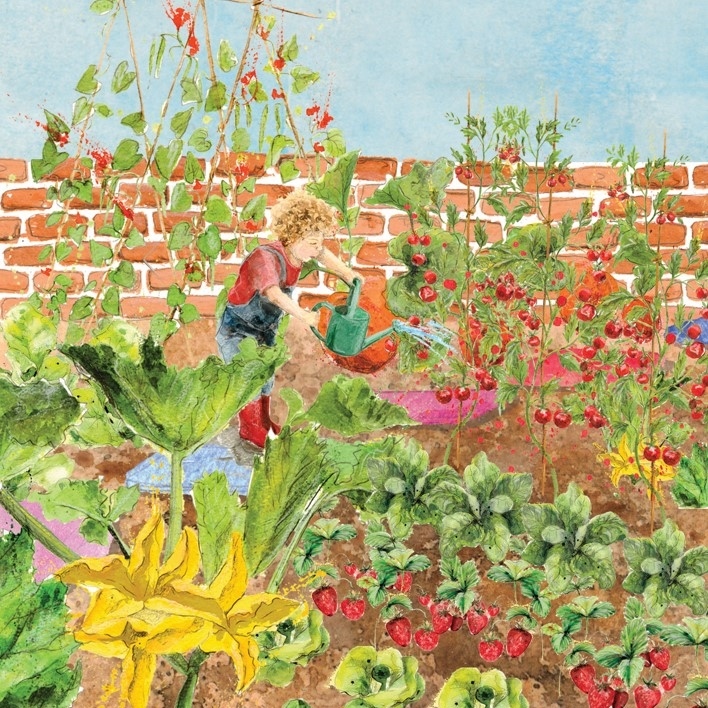 It’s a carefully crafted garden that contains vegetable plants that children will really enjoy growing and harvesting (and eating!) Instructions on planting and growing will be included with the garden along with a free 10L sack of our worm cast fertiliser (normally £14.99) to really make sure that your plants have the best possible start! Can be grown in: Pots and containers, raised beds or vegetable patches, grow bags. How it works: Once you’ve ordered we’ll send your plants to you in a single delivery. We normally dispatch school gardens in the second week of May. You will be sent a link to download lesson plans for the whole summer term, as well as other learning resources. The lesson plans start from week one of the summer term with some classroom learning about plants as well as practical sessions on preparing the garden. If you’ve got a lot of space to play with then this is the one for you! 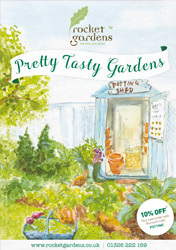 You’ll enjoy growing all sorts of veg crops, from everyday favourites to the sightly more unusual. With a series of 5 deliveries across the year, each containing a selection of organic veg plug plants and herb seedlings, you can expect to harvest your own delicious food right through the year. Can be grown in: Pots and containers, raised beds, large vegetable patches or an allotment. Delivery: You’ll receive 5 separate deliveries across the year (see below for details). You can begin at any time. Please note: The contents of this garden may vary slightly depending upon the season. 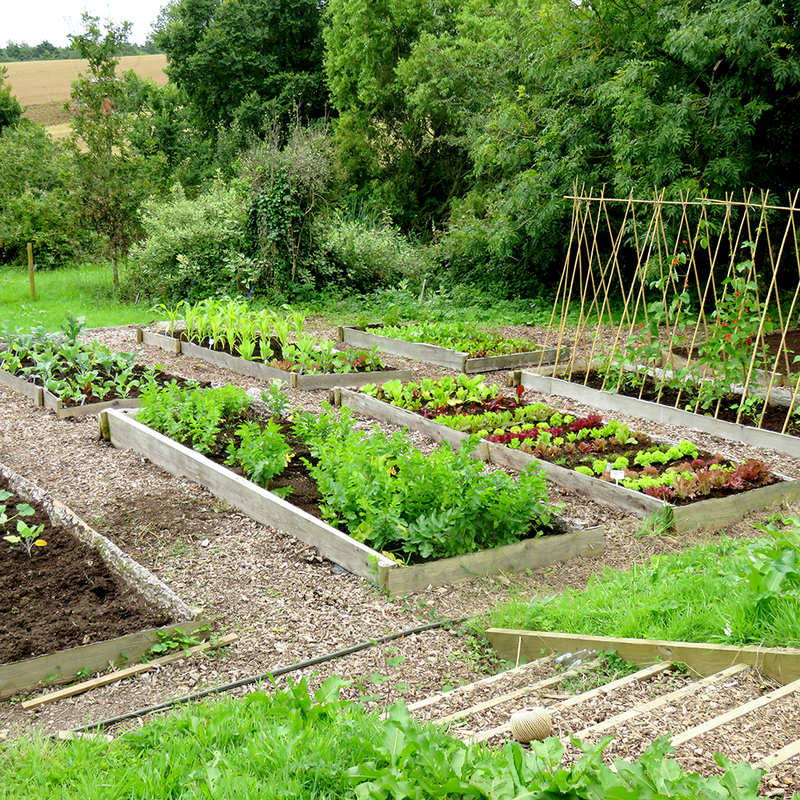 You’ll grow all sorts of interesting veg and herb plants across the year with this Year Round Veg Patch. We’ll send you a series of 5 deliveries across the year, each one containing a selection of organic veg plug plants and herb plants to pop into your garden. Autumn is a great time to make a start with a September delivery that will give you harvestable crops right through to early spring when you’ll receive your next delivery. Can be grown in: Pots and containers, raised beds, vegetable patches or an allotment. Delivery: You will receive 5 separate deliveries across the year (see below). You can begin at any time.